What is the Fontange Hairstyle? The fontange is a high headdress made of beautifully folded ribbon bows. At the beginning, it was nothing more than the curls tied with ribbons on the crown. But today, it is actually considered as a part of the assembly where the base is created by ‘commode’ (a structure formed by wire) and supported by ‘fontanges’ in order to prop up the ‘frelange’. However, the practice of this hairstyle is restricted to theme parties due to its difficulty level. 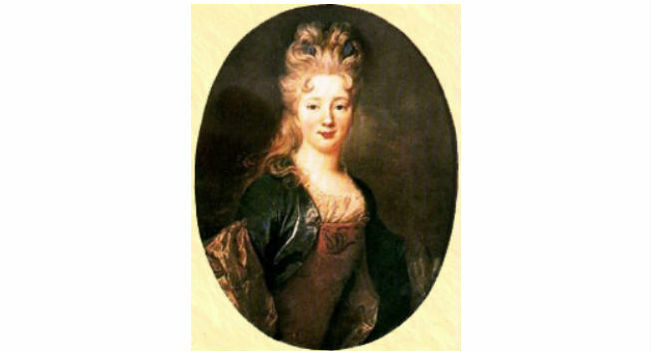 According to medieval French history, the fontange hairstyle is named after Mary Angelique, Duchesse de Fontanges. She was the queen of King Louis XIV of France. The story tells us that one day the King and the Queen were coming back to their palace right after hunting, while the hat slipped off the head of the Queen and her hair gathered as well as tied at the crown with a ribbon got disclosed. The King liked the hairstyle of her mistress very much and made her opt for this style all the time. This is how the fontange hairstyle was originated and spread throughout the country. 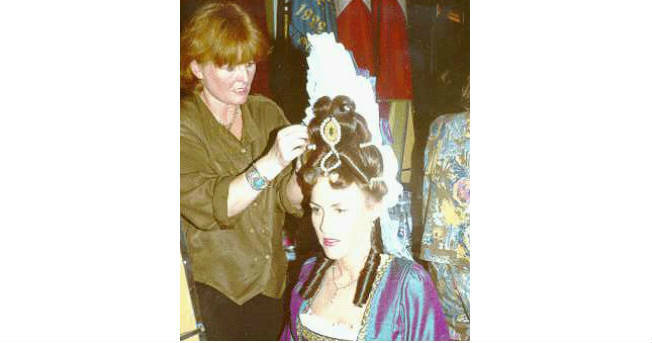 The traditional fontange hairstyle, which came into existence in the seventeenth century, transformed a lot over time. At first, women used to make a center bun along with a bunch of face-framing curls. Gradually, the short curls turned into shoulder-length ones. In the year 1680, the fontange was characterized by center parting with temple-high hair. Within 10 years, the parting became out of fashion and all the hair was stacked high by creating several rows of locks. The most recent fontange is decorated with frills or cap made of lace, silk, ribbons, jewels, flowers, and so on. If created properly, the fontange looks immensely beautiful on women. But there are a number of disadvantages of this hairstyle, which make it a fail. The extreme height is the biggest drawback of this old-fashioned hairdo. The elevation makes it tough for women to balance the style on their heads. Preparing the hair for wearing a fontange is also quite cumbersome. You have to apply the white portions of eggs to your locks for several weeks in order to make it stiff. As you can’t wash your hair during this phase, your hair will start to smell terribly. You have to use lots of spray perfumes so that people do not understand the ‘messy’ secret of your unique hairdo. Above all, one needs to sit all the night for keeping the hairstyle intact. All these features of fontange made women frustrated and the style became out of fashion slowly.